Import Specialists is a family owned business that has been around since 1985. It started as a four bay shop that has grown to over 12,000 square feet of operating space. Our waiting area is extremely comfortable with couches instead of had back chairs and a wide variety of reading material. We also have a work station complete with wifi. A completely remodeled public library is within walking distance. At Import Specialists we feel the most import value is our reputation. By giving our customers top quality service and repairs at a reasonable, competitive price we have remained in business for over 30 years. We try to repair only items necessary and if we find any additional problems, advise you as to how soon they are needed and give you a written estimate. We realize how important your vehicle is to you and try to get you in promptly to minimize your down time. 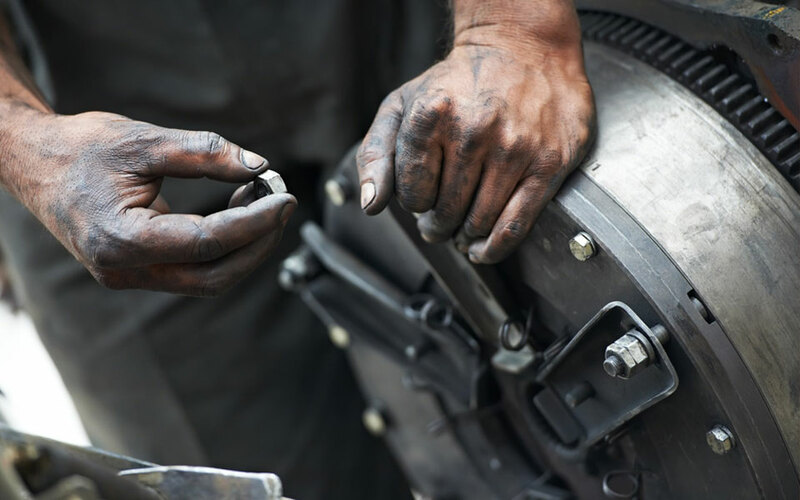 Over the years we have assembled a top notch crew that has a wide range of experience to cover almost all aspects of automotive repairs. 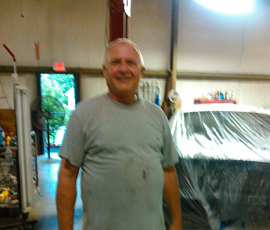 Bob: Has worked in all area’s of auto repair from independent shops to dealerships and tire shops. With over 40 years in the automotive field he has worked on 50’s and 60’s models with points, condensers and carburetors to the latest in computer controlled vehicles. 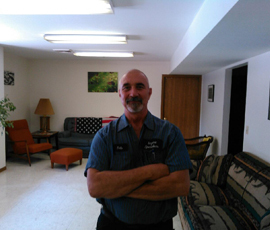 He has been in the import auto repair industry for over 35 years and owned Import Specialists since 1985. 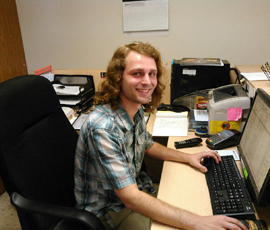 Nick: Is the service adviser and does all the scheduling, estimates, ordering parts, invoices, contacts extended warranty companies and runs communication between mechanics and customers. He is also able to do collision repair estimates and communicates between insurance companies and our body shop. Doug: He brings in a tremendous amount of experience from the American car market. He has made the transition over to the import vehicles and now has experience on all vehicles. From computer diagnostics to alignments to heavy engine work, he can handle it all. Duane: He started on the air-cooled VW market in the late 60’s and early 70’s and expanded to the complete auto repair mechanic. 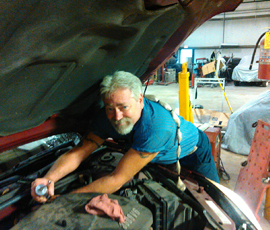 Duane can do all heavy repairs, engines, transmissions and yes, old Volkswagens. 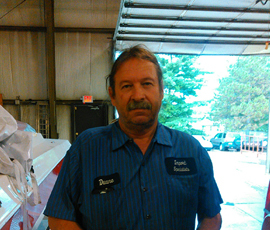 Don: Don worked at the Ford plant in Hazelwood for 30 years doing all phases of collision repair on all brand new vehicles. He can also do the paintless dent repair on hail damage, door dings and small dents.